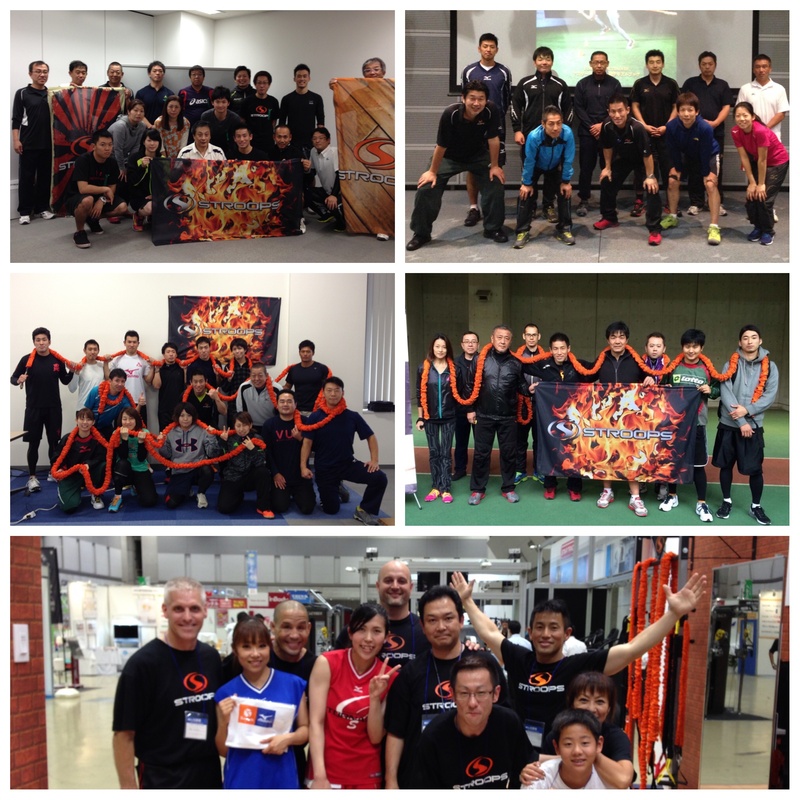 I have been held the SFP Trainer seminar across Japan from the middle of October, 2014. And 38 SFP Trainers such as coach or physical therapist were born in various regions. 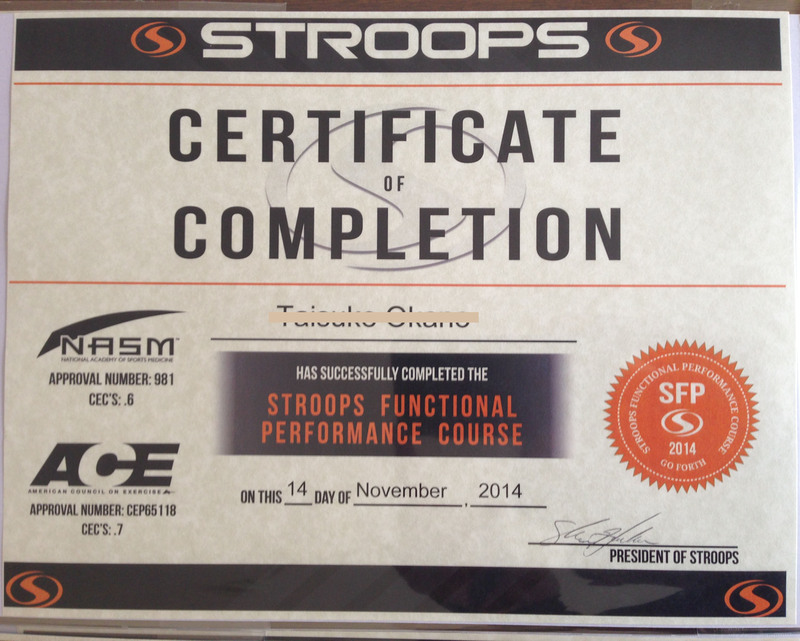 In this seminar, I provide lots techniques for instructing specific sports movement and knowledge of programming with STROOPS. The textbook made by STROOPS head office is very logical, and easy to understand. 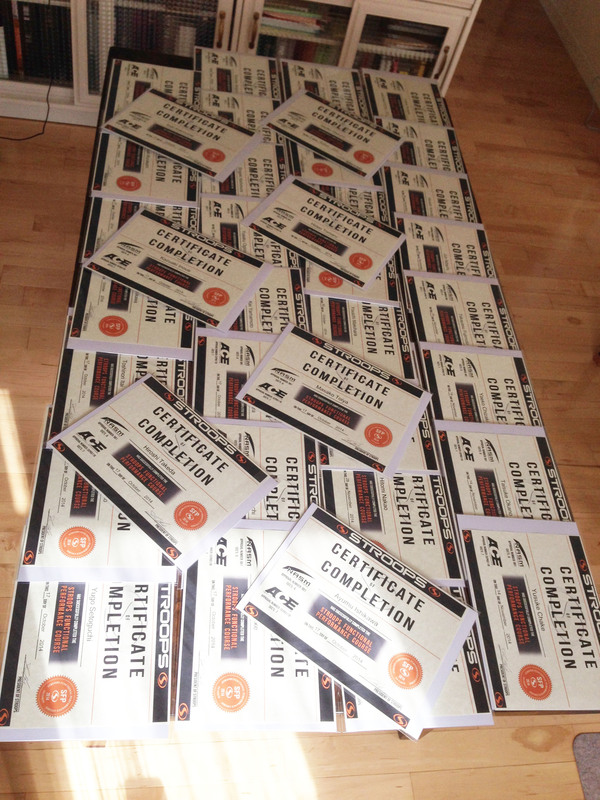 SFPT Seminar has been officially approved as CE credit of NASM or ACE in US. In addition, NASM and ACE have been accredited to undertake the strict screening of Health & Fitness by NCCA. 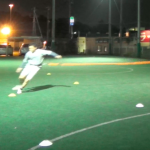 You know, in Japan, NSCA and NESTA are also the same. Although we still have not posted all SFP Trainers to the website, http://www.stroops-japan.com/directory/, we’ll insert them step by step. 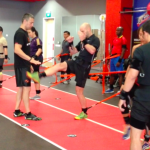 If you wanna try Stroops Functional Training, please find out the SFP Trainer near you by this website! !